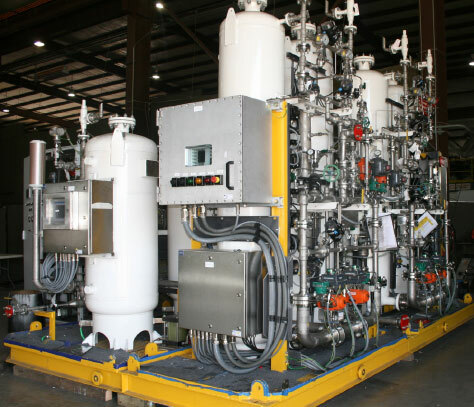 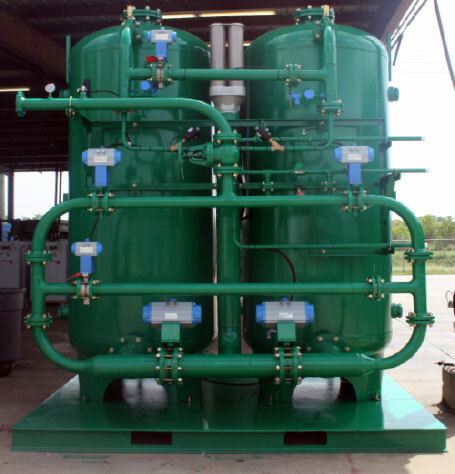 GENERON®‘s Nitrogen Offshore and Custom Series PSA Nitrogen Generators are engineered and designed to meet the stringent demands of the Offshore, Onshore, Oil & Gas, and Petrochem Markets. 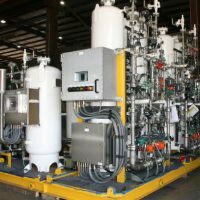 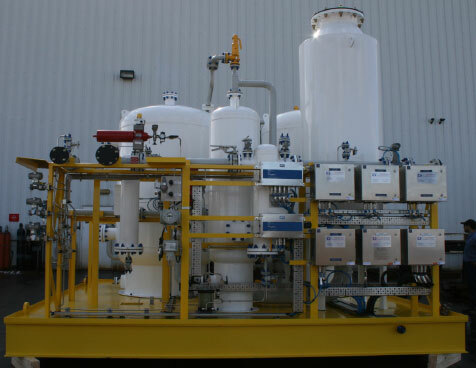 GENERON can offer complete turn-key system design, including all system components and design drawings. 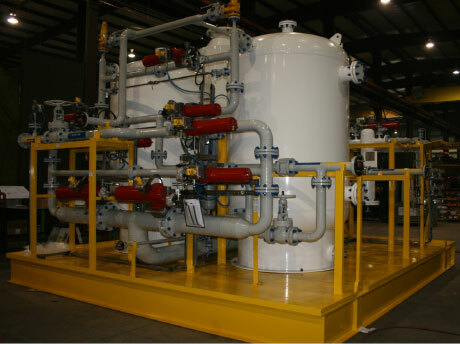 Our technical teams work directly with our clients to specify and install systems to our customer’s exact specifications. 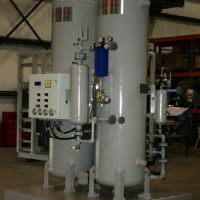 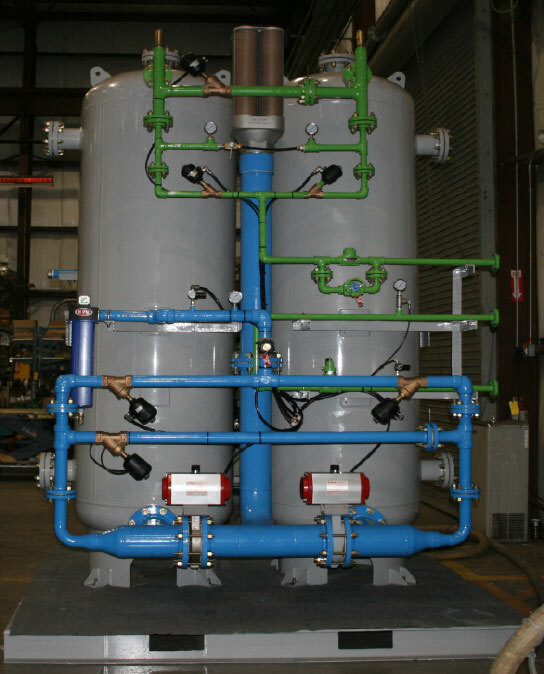 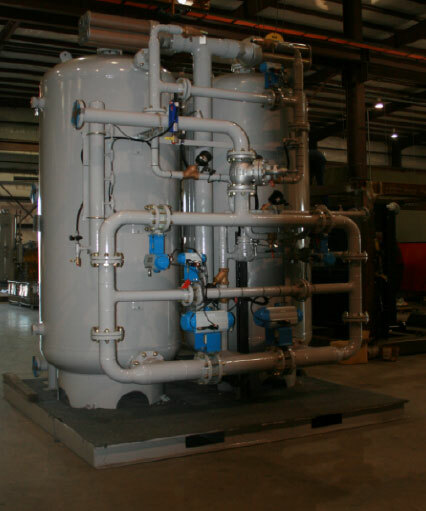 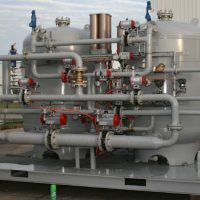 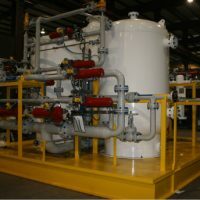 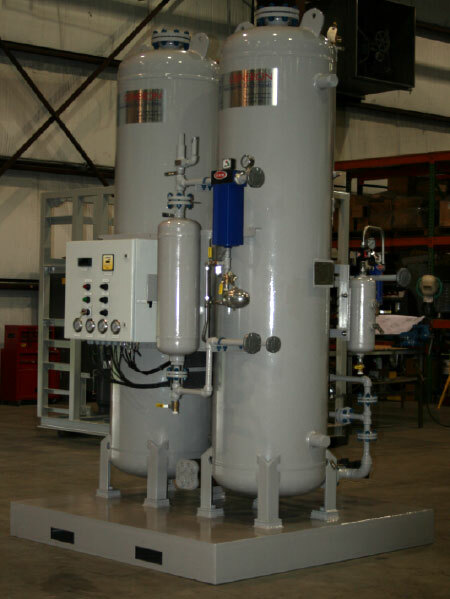 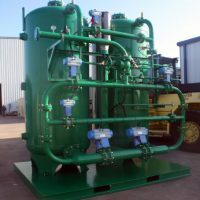 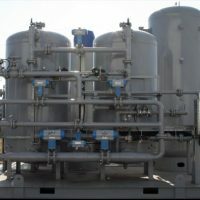 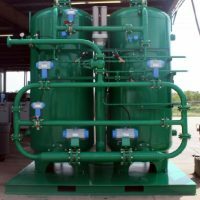 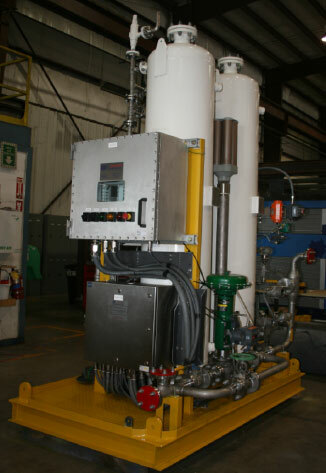 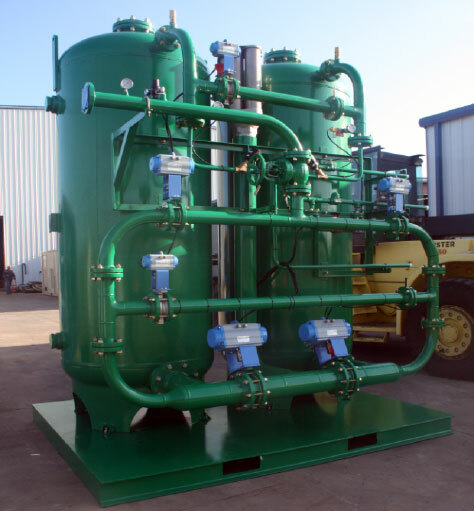 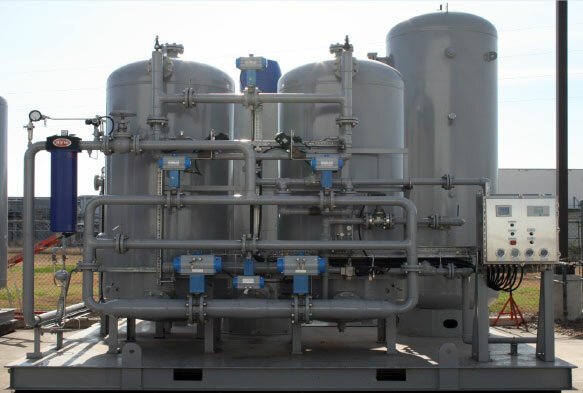 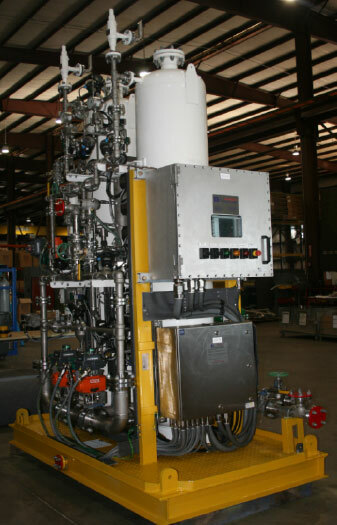 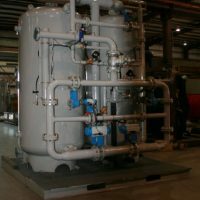 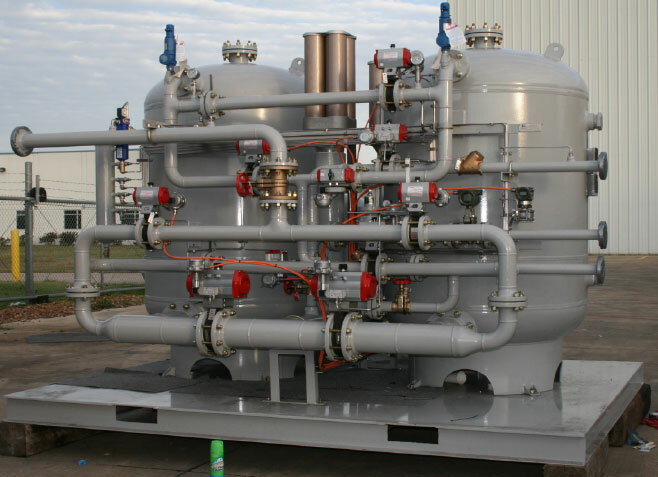 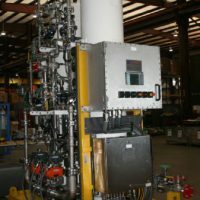 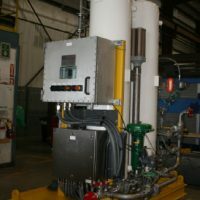 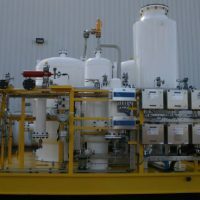 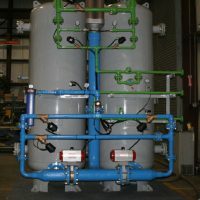 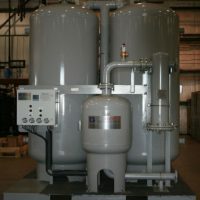 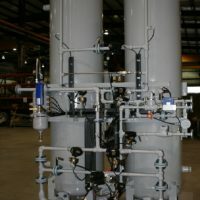 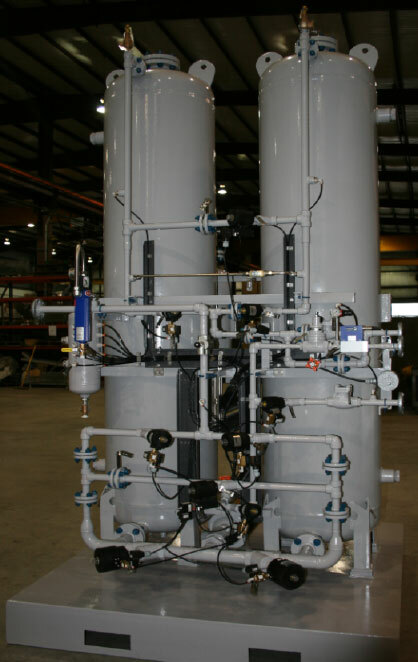 Hazardous area duty; dual filtration trains for non-stop operation; pressure regulating and diverting controls; purity control and alarms; and feed air compressors are just a few of the customized options available to design your system. For more information on GENERON® Custom Engineered PSA Nitrogen Generators, please contact us at +1.713.937.5200 or or using our online form.